Ramos, David. 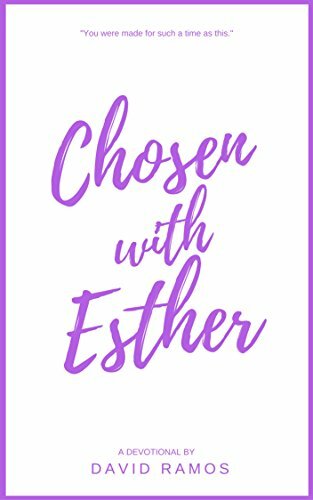 Chosen With Esther: 20 Devotionals to Awaken Your Calling, Guide Your Heart, and Empower You To Lead By God’s Design (Testament Heroes-Book 6). Amazon Digital Services. 2016. With a strong message to share that even though we may not be chosen first for things (invites, teams), we are always intentionally chosen by God to fulfill His will. Though not always what we may have hoped for and expected, God chose us for a purpose just as He did Esther. As the queen chosen to free the Jews, while not easy, she eventually understood her purpose. Breaking the story and characters into understandable pieces, author David Ramos also includes personal correlations, provides a take-away thought, and concludes with a complementary prayer. 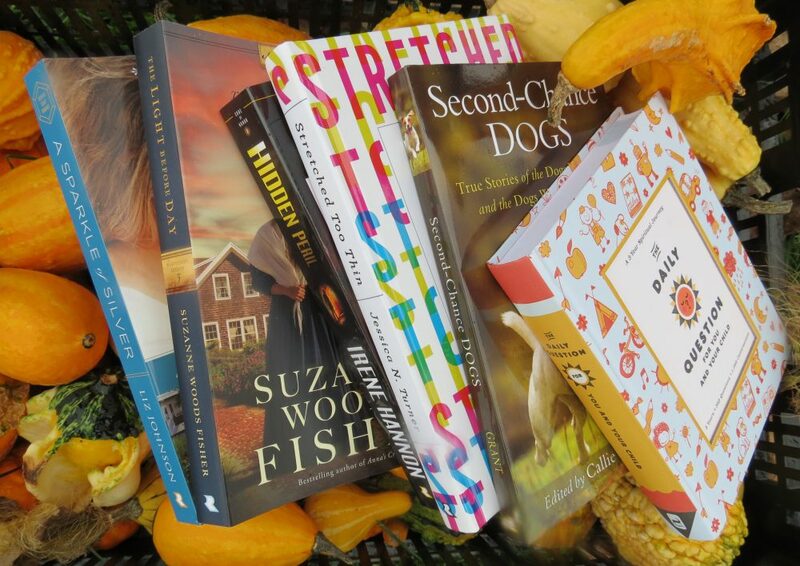 This entry was posted in Christian Books, Christian Devotional and tagged Christian, Christian Author, Christian Book Review, Christian Non-fiction, David Ramos, Devotional, Esther, Inspirational by Savurbks. Bookmark the permalink.